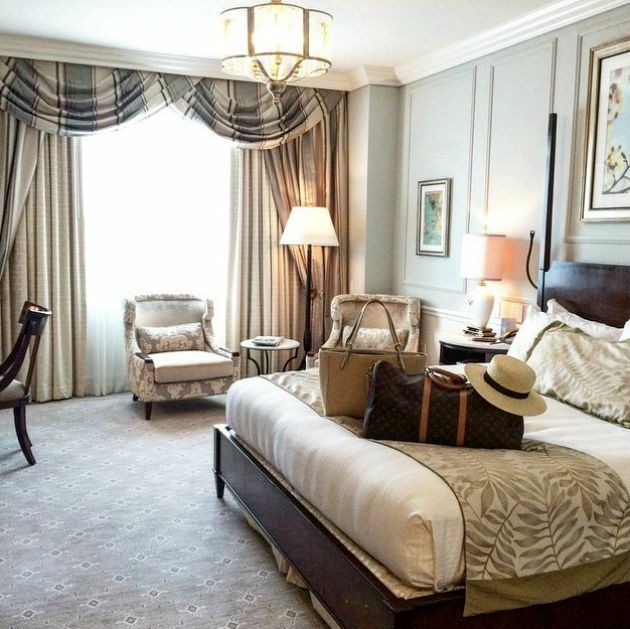 How gorgeous are the rooms at the Belmond Charleston Place!? This is where most of the conference goers stayed, and where we had our welcome party, and breakfasts! Literally one of the prettiest hotels I’ve ever stayed. 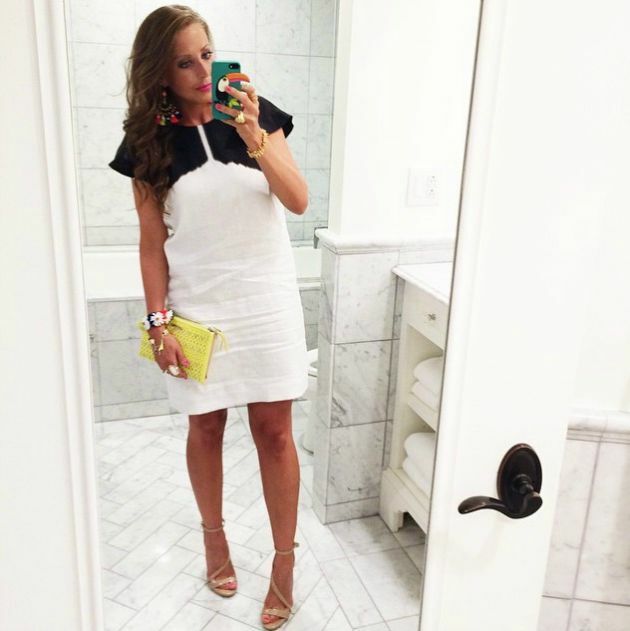 My look for the welcome party on the terrace of the Charleston Place hosted by Swoozies! Cutest Swoozies napkins I ever did see at the welcome party! The Riviera Theatre is where the conference and networking was held. It was so neat to see the sign when arriving to Charleston! My look for the conference and networking at the Riviera Theatre. This dress is one of my all time favorites. It is so comfortable, I love the green color, and I received SO many compliments on it. 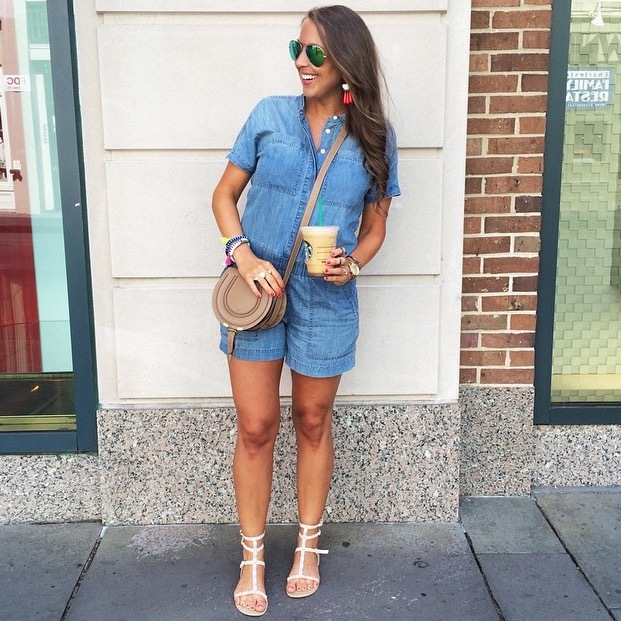 Seriously…my girlfriend Nina & I were exploring Charleston and no joke over 100 people said something about my dress. Ridiculous. Drinks at the networking event! YAY! The cutest Hallmark Signature card, Swoozies napkin and Moon & Lola Bracelet gifted to us at the networking event! Kicking up my feet in my room and enjoying some yummy snacks complimentary of the Belomond Charleston Place. 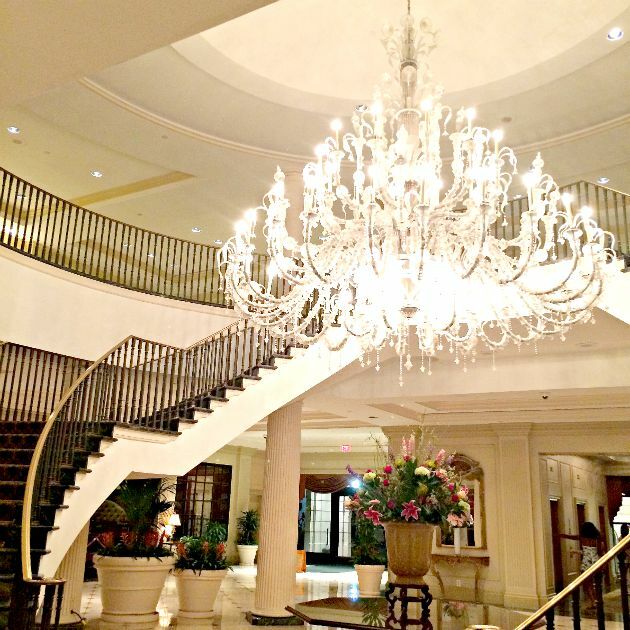 The BEAUTIFUL entry at the Belmond Charleston Place. This hotel seriously rocks in every way. 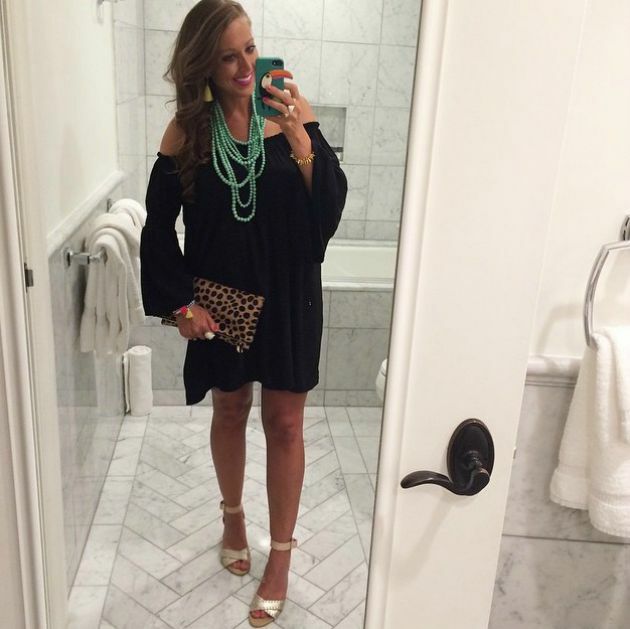 My outfit for a night out on the town complete with rooftop terrace drinks in downtown Charleston! 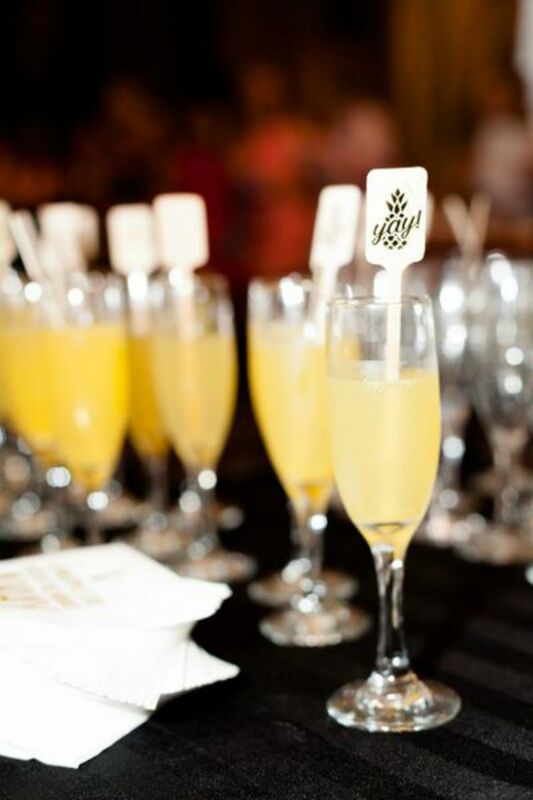 Our farewell breakfast hosted by Hallmark Signature. It was delicious! My outfit for the farewell breakfast & last few hours of exploring Charleston before heading home. 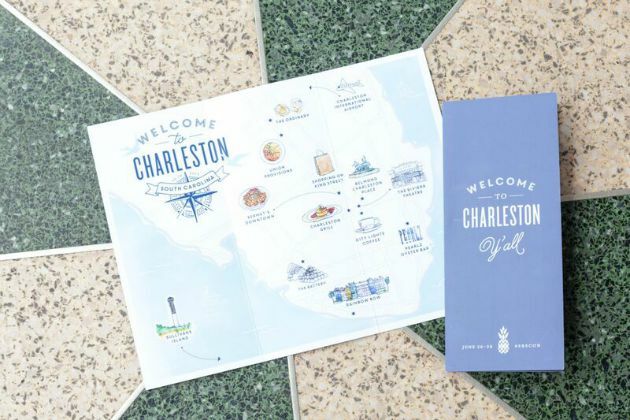 The cutest Charleston Maps made specifically for the Southern Blog Society Conference! 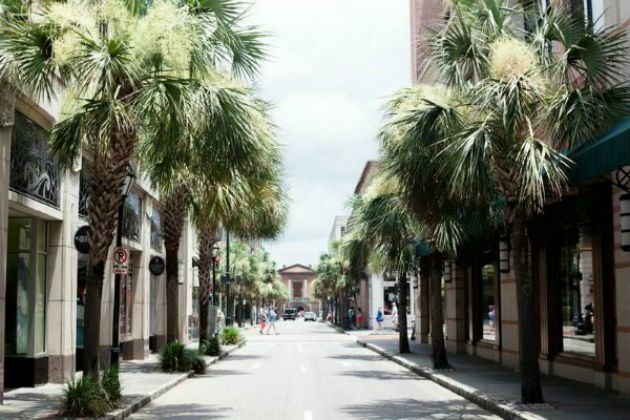 The beautiful Charleston Rainbow Row. 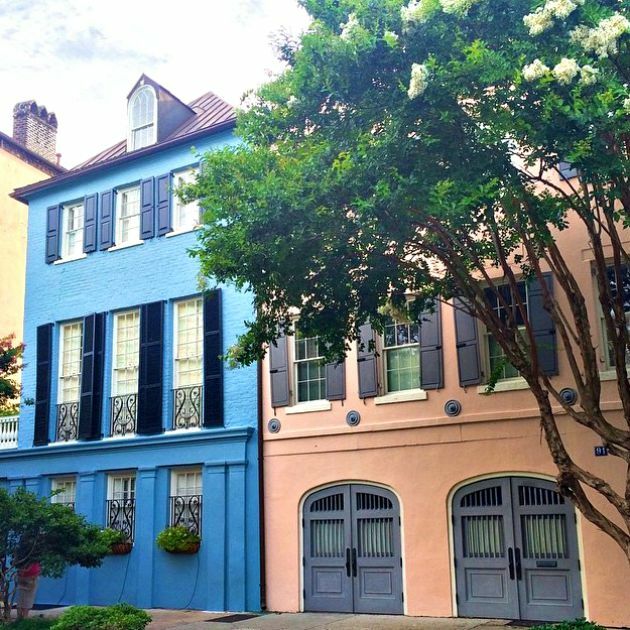 One of the most famous streets in Charleston thanks to the colorful houses! 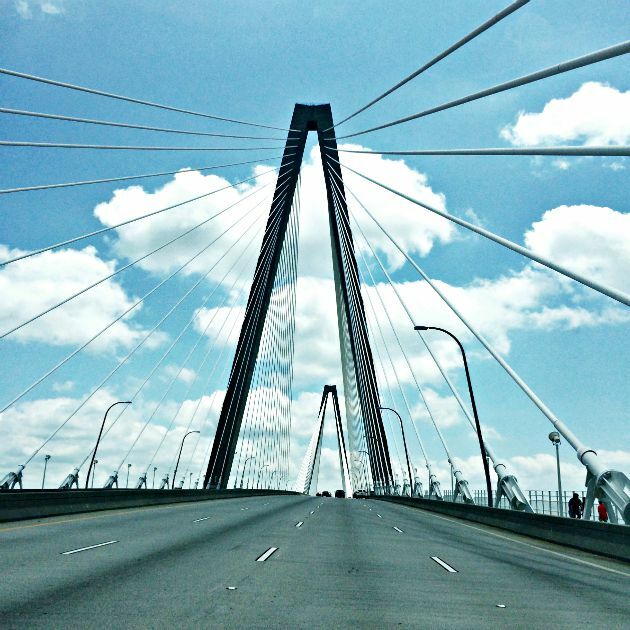 Couldn’t help but snap a pic of the famous Arthur Ravenel Jr. Bridge while on my way out of town. It’s a beautiful! 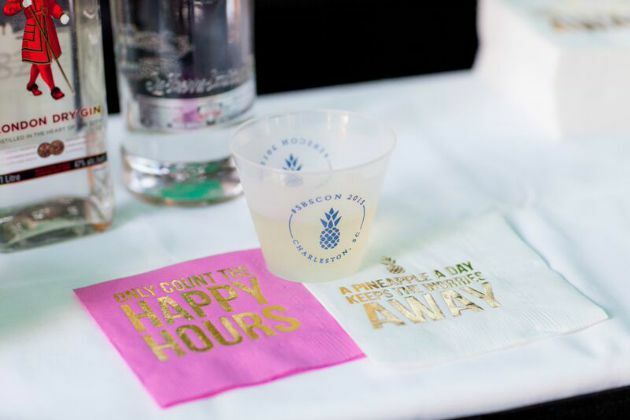 It’s almost been a couple of months since the Southern Blog Society Conference (I’m way behind on this post I know), and I could not be happier that I had the opportunity to attend. 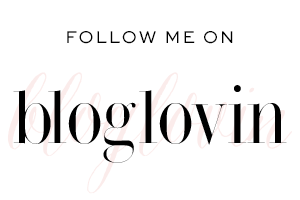 Being I haven’t even been blogging a year I learned SO much about the in’s & outs of blogging. The Swoozie’s welcome party on the terrace was such a great way to start the weekend and meet all the girls. The conference on Saturday had so many great speakers to teach us more about photography, monetizing, content, strategy, web design, trends, accounting, blogger relations, and the list goes on!!! Whether you’re a new blogger like myself or have been blogging for years, the conference had information for all to utilize. The networking event after the conference was out of this world! 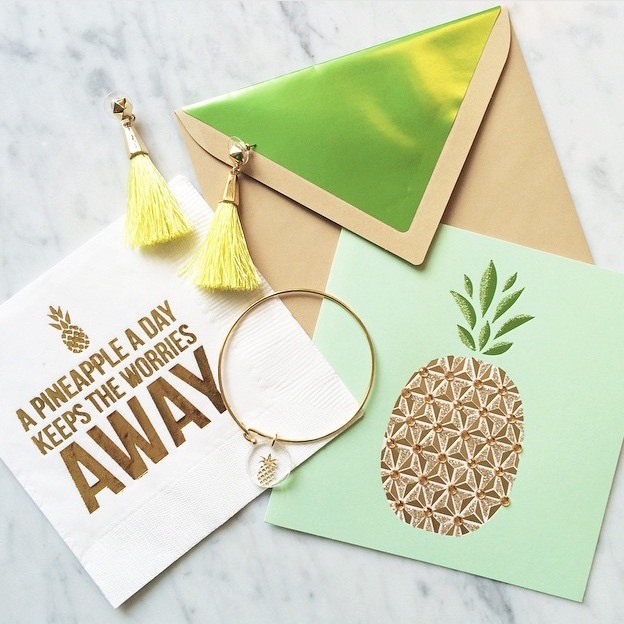 There were SO many wonderful brands that we were able to connect with like Kendra Scott, Lilly Pulitzer and Vera Bradley just to name a few. All of the brands were so wonderful and kind, and we got some major swag to take back with us. The best part about the networking was to simply speak to brands one on one & get a better sense of who they are. 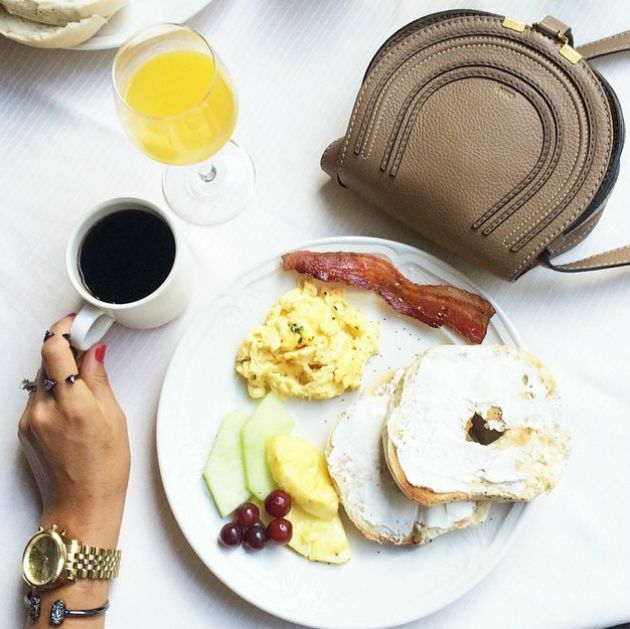 The farewell breakfast hosted by Hallmark Signature was bittersweet. It was such an informative yet fun weekend, and I can’t wait for the conference next year. 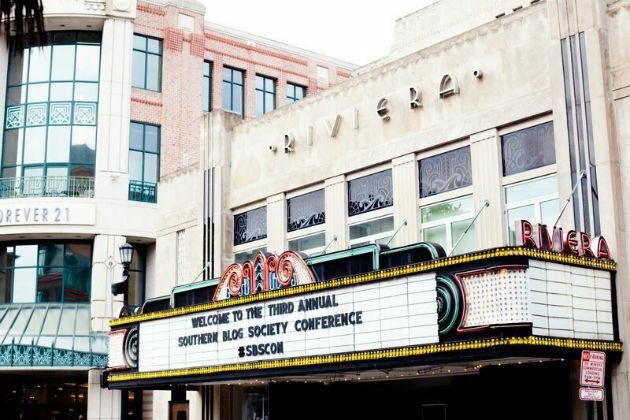 I went to the Southern Blog Society Conference not knowing anyone and left with some really great new blogger friends. The weekend wouldn’t have been possible without the co-founders Cathy from Poor Little It Girl, and Jessica from My Style Vita. These ladies rocked this conference and are such remarkable inspirations. Thank you for making it such a great conference, and see you next year!